The iO Dock is the first device that enables anyone with an iPad or iPad 2 to create, produce, and perform music with virtually any pro audio gear or instruments. The iO Dock is a universal docking station specifically designed for the iPad, and it gives musicians, recording engineers, and music producers the connectivity they need to create and perform with iPad. Connect all your pro audio gear to virtually any app in the App Store with the iO Dock. Considering purchasing the Alesis IO Dock Pro Audio Dock For iPad & iPad 2? Have questions? Ask people who've recently bought one. 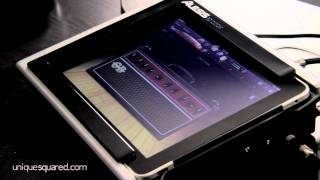 Do you own the Alesis IO Dock Pro Audio Dock For iPad & iPad 2? Why not write a review based on your experience with it. 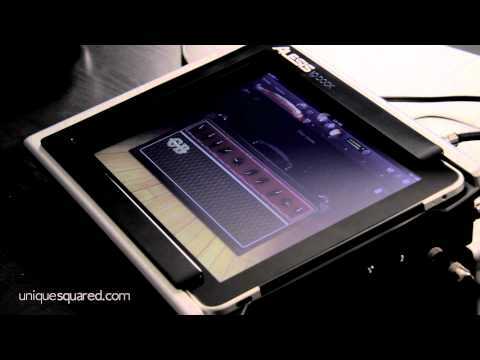 Seen a video for Alesis IO Dock Pro Audio Dock For iPad & iPad 2 online or have you own video? Check out Alesis IO Dock Pro Audio Dock For iPad & iPad 2 on DJkit.com!